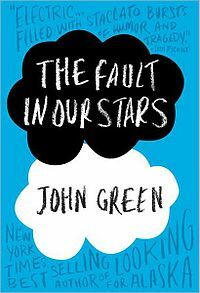 My favorite summer read of the year has to be John Green's The Fault in Our Stars, I think he is a truely amazing person who has an incredibly unique way of thinking and just love the other books by him too (Looking for Alaska is another one I'd highly recommend!). If you haven't already seen, he posts some great videos on his Youtube channel (VlogBrothers) but I found this little gem all regarding micromorts which I found super-interesting. Don't know what a micromort is? Don't worry, nor did I! Micromorts - Your Guide to Living Longer. 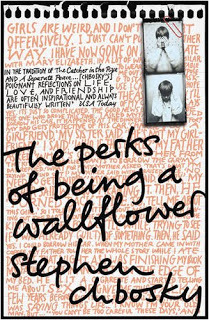 I also enjoyed reading The Perks of Being a Wallflower by Stephen Chbosky, it's really much better than the film (if you're into the gritty and not so much the walking off into the sunset part, that is). I read the book long before I saw the film and was a little disappointed by the romanticesed version on the big screen. 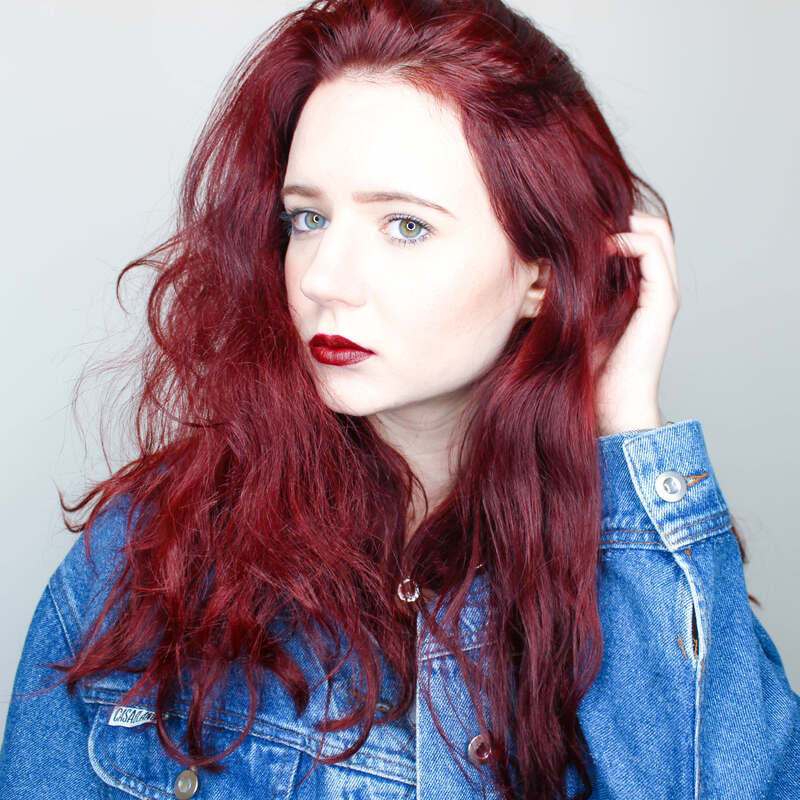 I know a lot of people did it the other way round and were shocked about Charlie's character. The way it's written is brilliant as you really feel for Charlie's character, like you're him. 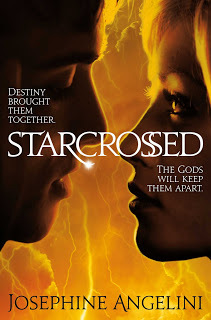 The Starcrossed Trilogy is also a completely absorbing read, great if you have (or haven't, as the case may be) any knowledge of the Greeks - it even persuaded me to pick up my copy of the Illiad by Homer! 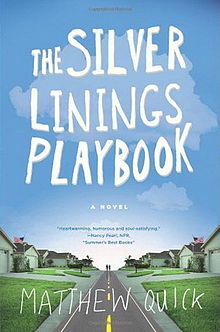 I would also recommend The Silver Linings Playbook. I picked this up at a charity shop, it was the old cover and I hadn't yet seen the film yet but read the blurb all about happy ending and silver linings at the end of the movie and decided it was a must read. 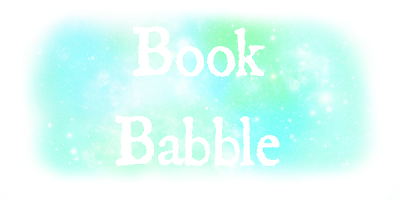 I also saw the movie and decided that they're both great in their individual ways - perhaps Bradley Cooper had a little something to do with that... - but the book definitely has more of a psychological theme running through it. Would you like to see more Book Babble on my blog?